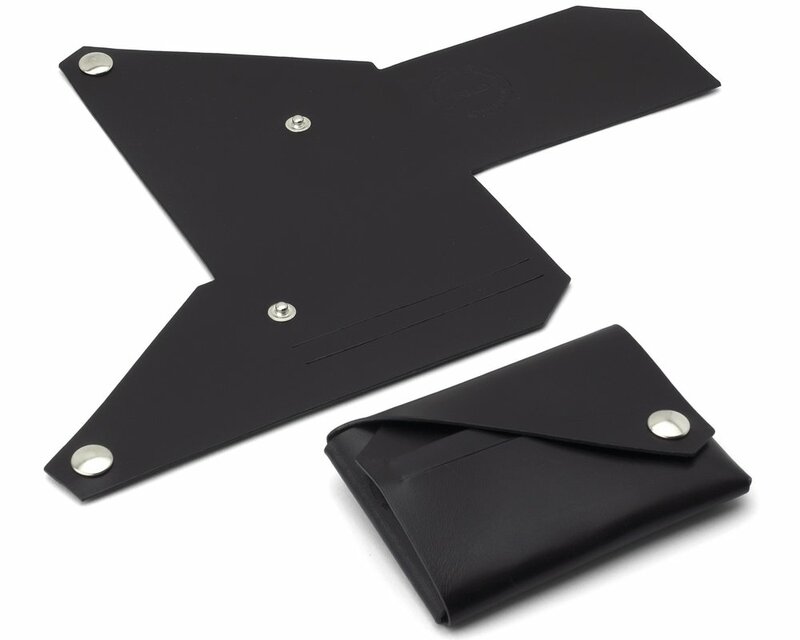 My wallet is a copy of this somewhat popular design, which is ideal for lazy DIYers alike. That’s because it’s made from a single piece of leather with a couple of snap fasteners. No stitching required! 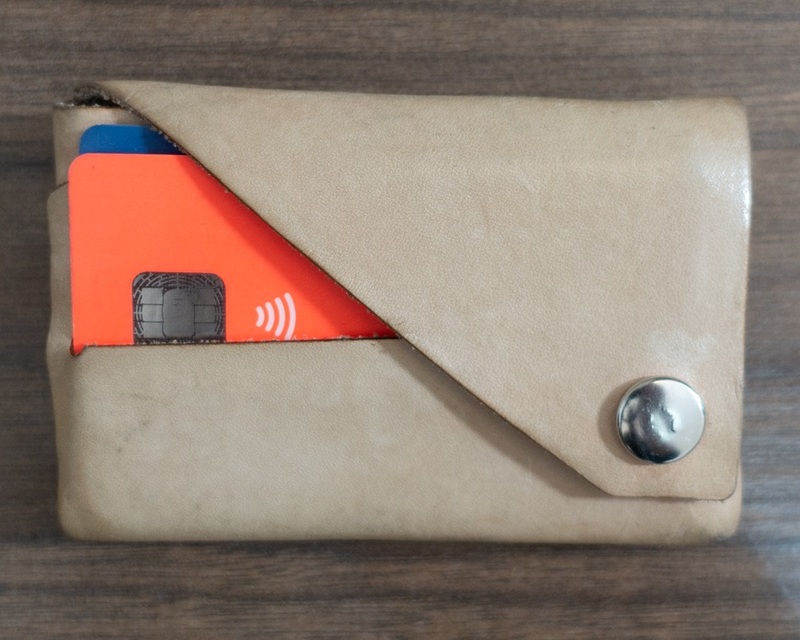 This wallet is even easier to make if you have access to a laser cutter. You can also manually cut out too if you’re careful. I used 1.2 - 1.6mm Natural Veg Tan Cowhide. This can be dyed different colours if you want to experiment. Make a cardboard or paper version first if you want to test the size! Sign up for an infrequent notification when I publish a new project. I will only send updates if the project is really cool.